The Evolution of Online Sports Betting in the U.S.
Home » Global Trend » The Evolution of Online Sports Betting in the U.S. In May 2018, the U.S. supreme court lifted a federal law ban on sports betting. Until then, Nevada was the main location for legalized sports betting. The ruling was fueled by New Jersey’s years-long battle for legalization. This historic development opened the doors for individual states to legalize sports betting, and offered the opportunity to break into a lucrative industry. Following the ruling, many states, including New Jersey, have legalized sports betting and are set to cash in as a result, and relationships between sports leagues and sports betting operators have thawed. With the upcoming Super Bowl fast approaching, we decided to dive into the online sports betting landscape in the U.S to understand what legalization means for sports leagues and betting operators. 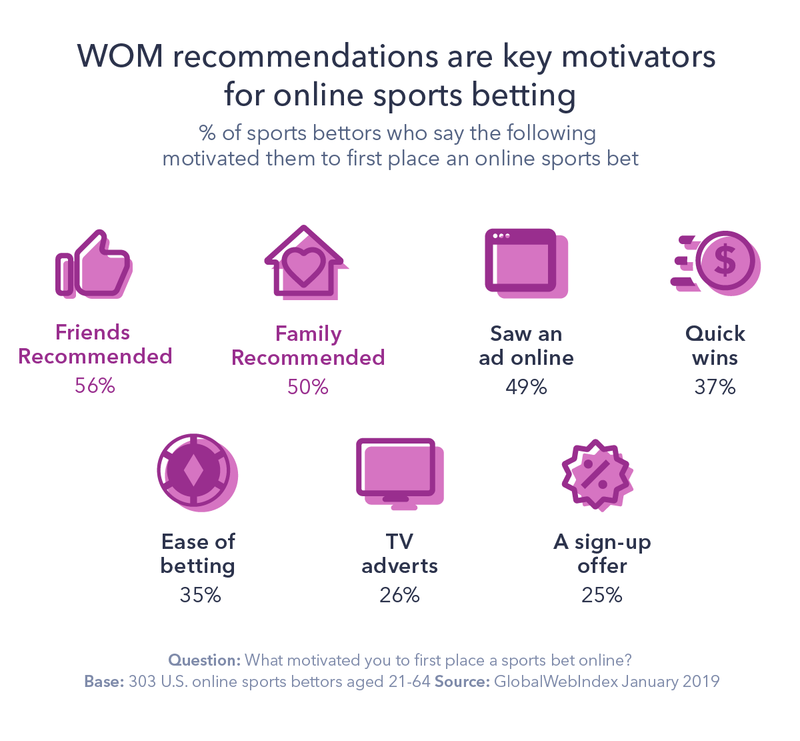 We surveyed 1,553 internet users to explore their perceptions behind online sports betting, and dug deeper into the behaviors and motivations of online sports bettors. Here’s what we found. What is the current sports betting landscape? Sports betting remains relatively niche – around 1 in 5 U.S. internet users say they’ve placed a sports bet in the last 12 months. But with the sports betting market evolving rapidly, this number is likely to grow. For internet users who plan to watch the Super Bowl on the 3rd February 2019, the number of those who have placed a sports bet increases to 27%. This shows the influence of the major sports leagues when it comes to betting. The most popular place to bet is online (69%) thanks to the convenience and accessibility that smartphones offer. More younger audiences are placing bets online, whereas the favorite spot for sports bettors aged 55-64 is a casino (45%). Our data shows nearly 70% of online sports bettors gamble on sports at least once a week, which is more frequent than their UK counterparts. Interestingly, there’s no big difference in betting rates between states that have legalized sports betting and those who haven’t. Around 20% of U.S. consumers from states that ban sports betting have gambled on sports in the past 12 months. Motivations behind online sports betting. When we asked sports bettors what they enjoy most about sports betting, just over 60% cited the feeling they get from winning and 55% said the anticipation is fun. Financial gain didn’t come in first place, showing money isn’t the primary motivator – the adrenaline rush and excitement of taking part are. We dug a little deeper into what motivated online sports bettors to first place a sports bet online. Perhaps unsurprisingly, friends and family recommendations are the primary motivators. This demonstrates the power and value of word-of-mouth over traditional brand discovery methods, such as TV adverts. This is because recommendations from friends or family are often perceived to be more trustworthy. It also suggests that people are more likely to get involved if they’re surrounded by online bettors, whether that’s friends or family. When we ran a parallel survey in the UK, the results were quite different. Sign-up offers was the number one influencer (48%); conversely, in the U.S. it’s the last. This reinforces the importance of brands recognizing national differences and tailoring their approach to best fit consumer needs and habits. In the UK, the online betting industry widely uses sign-up incentives as a marketing tactic, and the bettors are naturally more receptive to this strategy. How do U.S. consumers feel about the new regulations? Our study shows that 56% of internet users in the U.S. are aware of the lifted federal ban on sports betting. Just over half of U.S. internet users support the legalization of sports betting. Only 10% oppose the legalization, with the remaining users either saying they’re undecided or simply don’t care. Almost 3 in 4 internet users agree it makes sense for betting to be legalized because people are betting regardless. And with the majority of U.S. internet users supporting legalization, the general attitude appears to be: it’s happening anyway so why not make the most of it? What does this mean for sports leagues and betting operators? For many years, sports leagues resisted the legalization of sports betting because it risked damaging the integrity of their games. However, since last year’s Supreme Court ruling many have been quick to pivot in the other direction. Many leagues are recognizing the benefits of working with betting operators. The NBA partnered with MGM Resorts International soon after the ruling and several other major U.S. professional sports leagues have followed suit. The most popular leagues to bet on are the top 5 U.S. professional sports leagues. Taking the coveted first spot is the NFL with 77% of sports bettors choosing to gamble on this league – not too surprising considering the Super Bowl is one of the most watched sporting events on TV. Millions of people from around the world tune in to not only watch the game, but enjoy the half-time show and commercials. And with the Super Bowl kicking off this week, we can expect to see a surge in betting activity soon. Sports leagues are set to benefit from the wider legalization of sports betting. 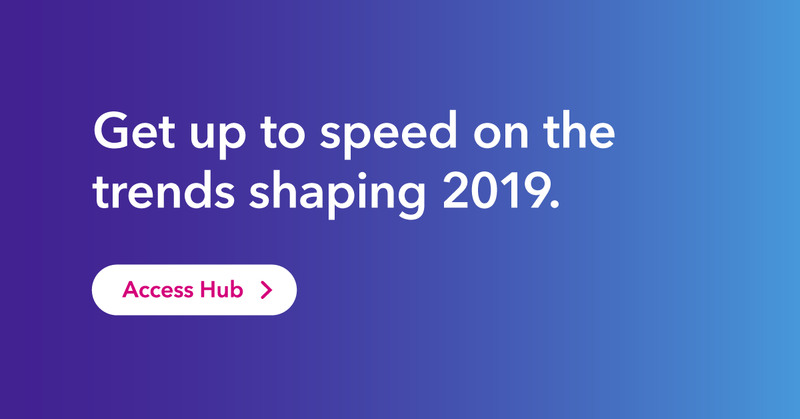 They can expect to see increased revenues largely as a result of spending from betting operators on things like advertising, data, and sponsorships. Legalized betting will likely create a surge in viewership because those who have placed a bet on a particular league will want to watch the game. And if the team wins, this could also encourage consumers to purchase the league’s merchandise. Betting operators will also benefit by being able to use official, real-time sports league data – especially to develop their in-game betting offerings, a phenomenon which is expected to grow in the U.S. If the the major leagues bring in more viewers, they will be able to charge more money for ads – and 30 second ad slots are already reported to be selling for upwards of $5m at Super Bowl LIII. This, in turn, has a knock-on benefit for brands who advertise during the Super Bowl. Our data shows around 70% of internet users who plan to watch the Super Bowl are more likely to buy a product based on the ads they see, which is very promising. There’s no doubt the U.S. sports betting market will continue to evolve. And in the meantime, the majority of U.S. consumers appear to be open-minded towards legalized sports betting, meaning we should see more businesses and brands wanting in on the action. 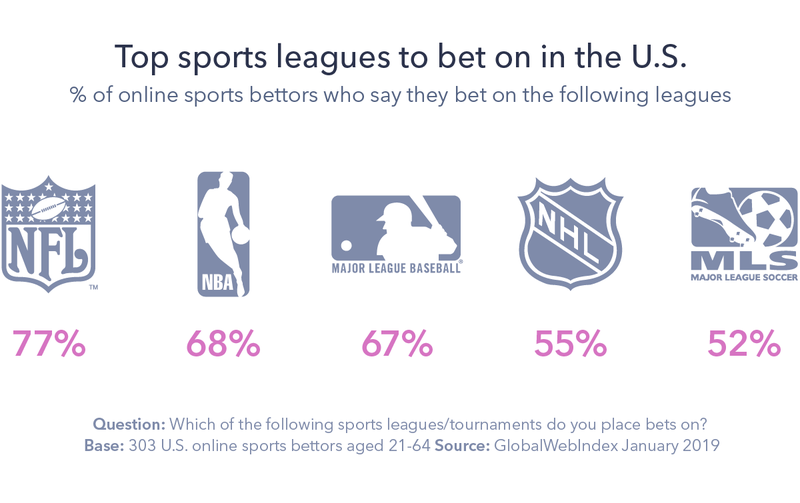 The post The Evolution of Online Sports Betting in the U.S. appeared first on GlobalWebIndex Blog.